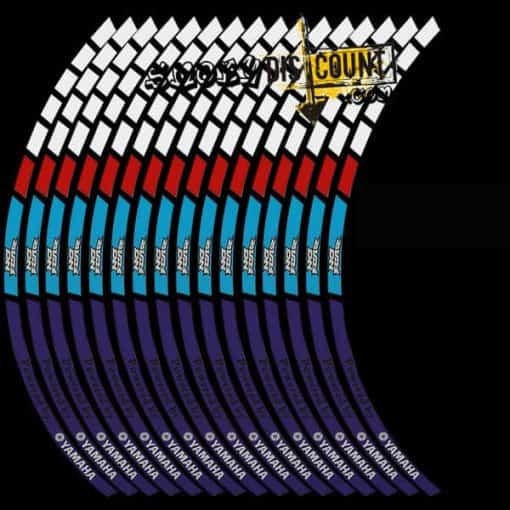 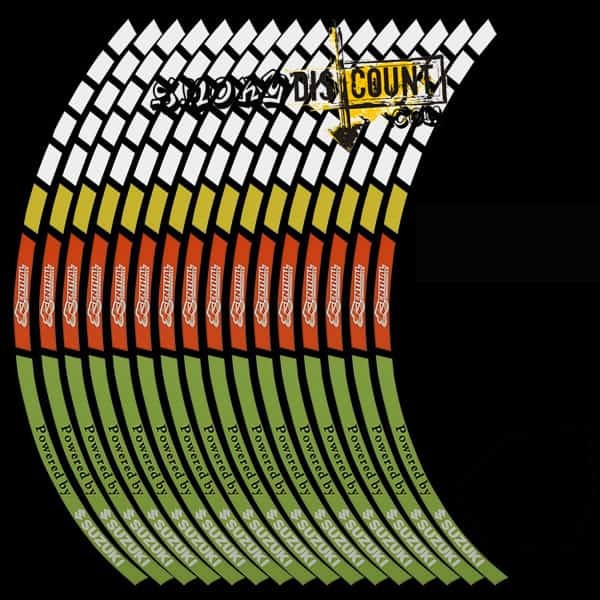 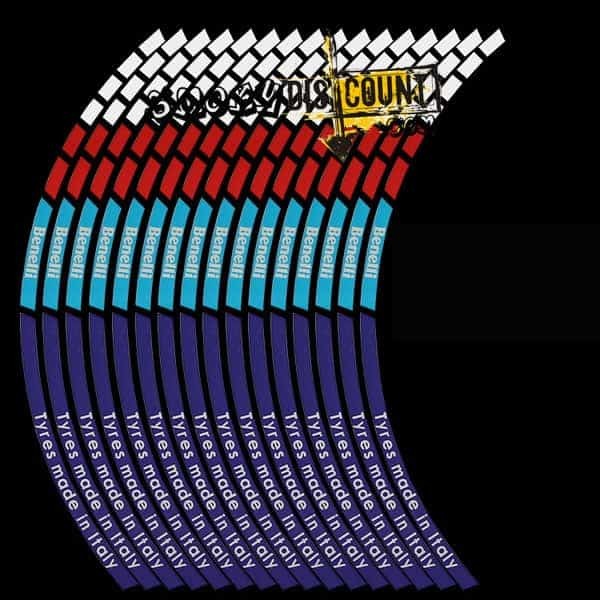 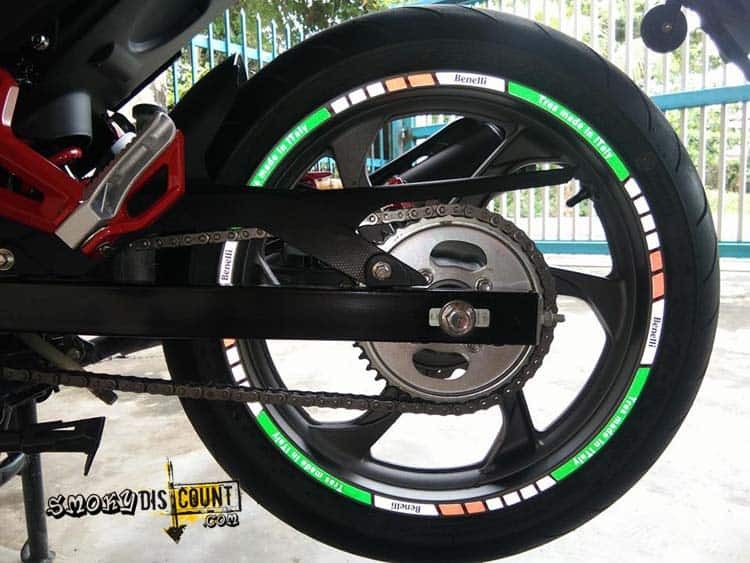 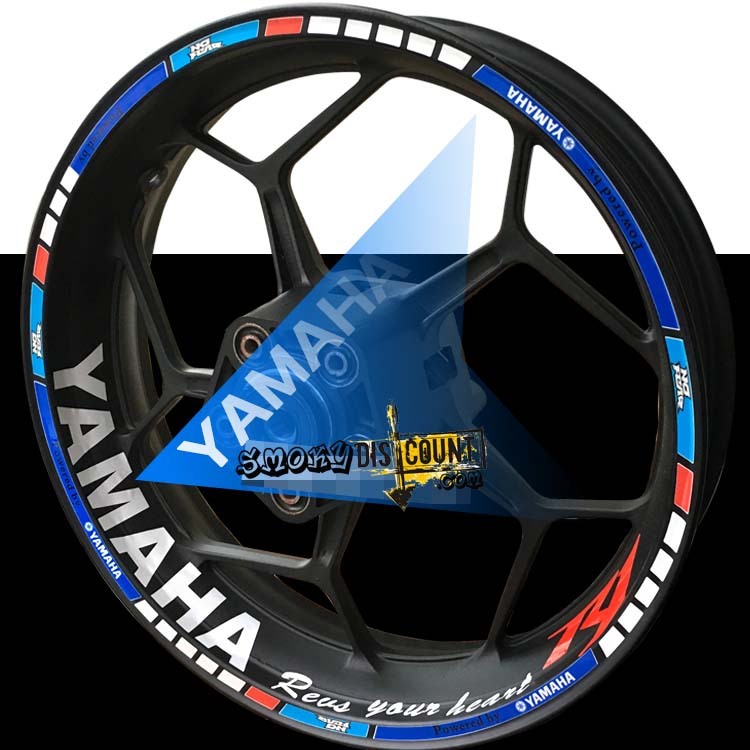 This motorcycle rim sticker is nicely fit for 17″/18″ rim, for any other rim smaller than 17″ also fit as well. 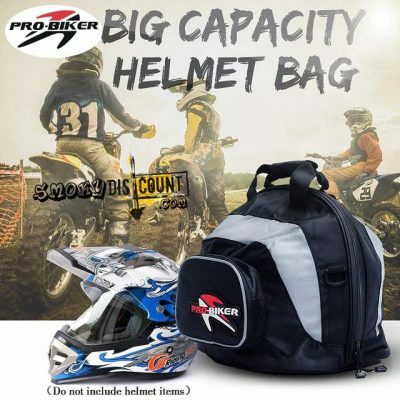 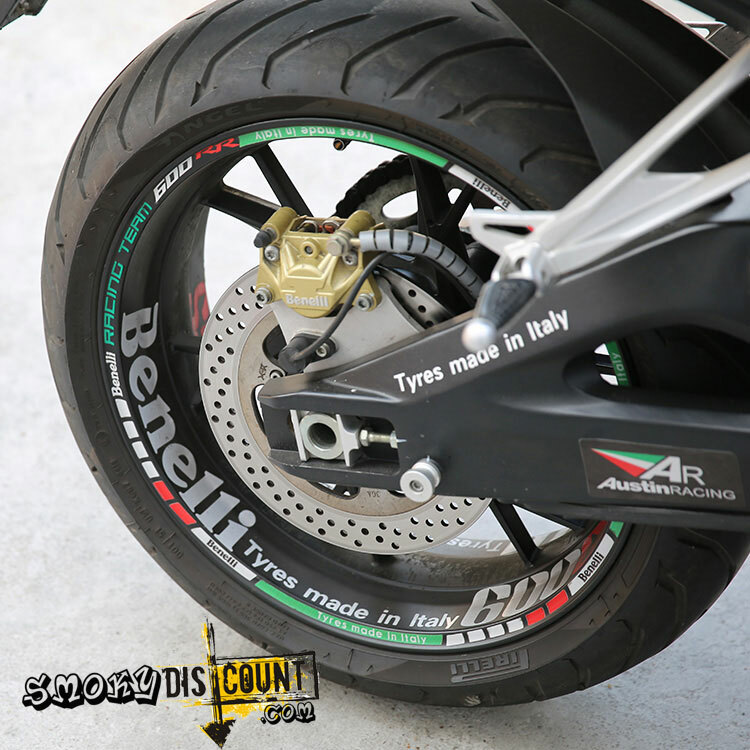 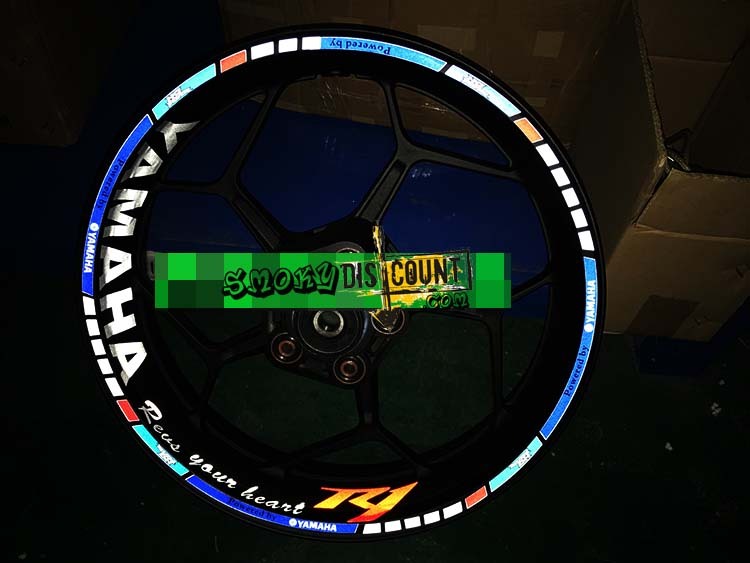 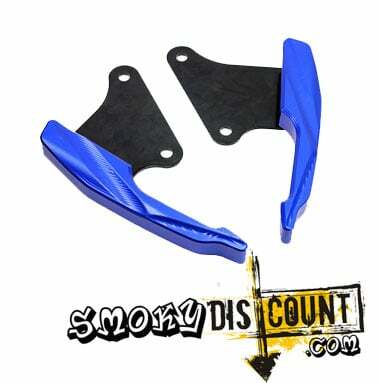 It suitable for 12″rim example Kawasaki Z125, Honda MSX125 or Benelli TNT135. 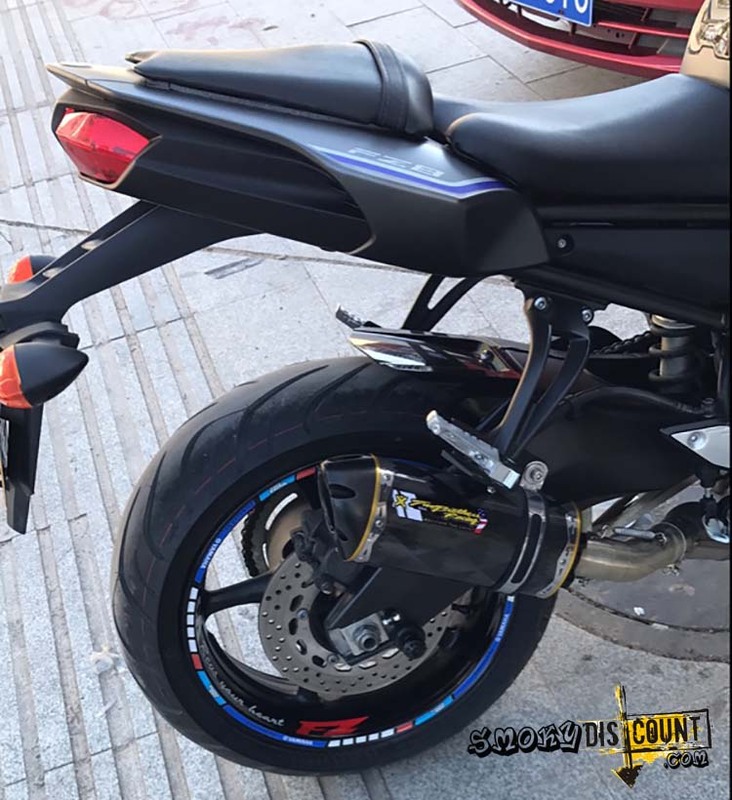 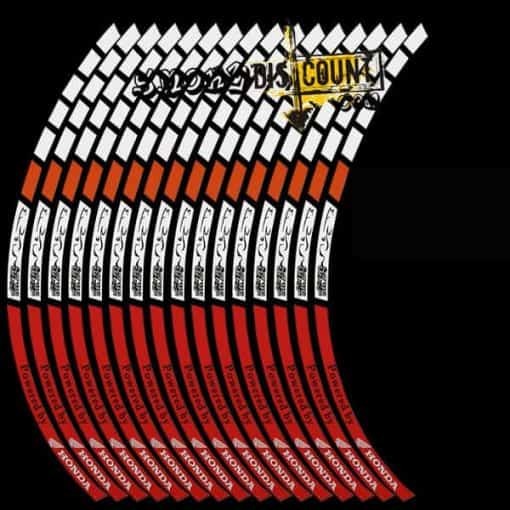 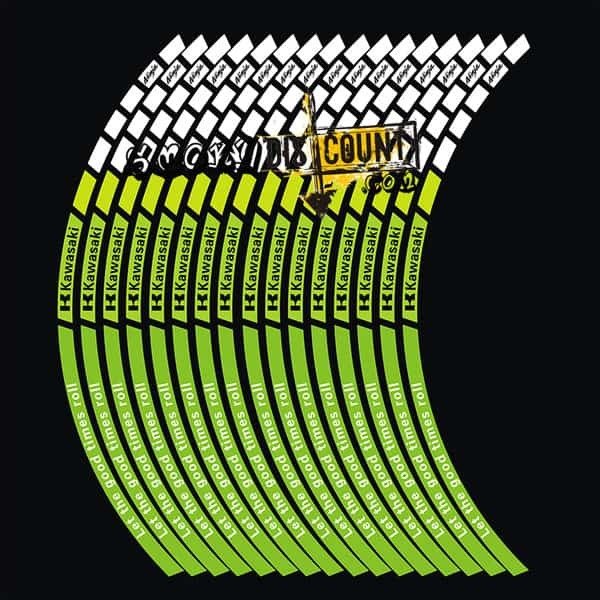 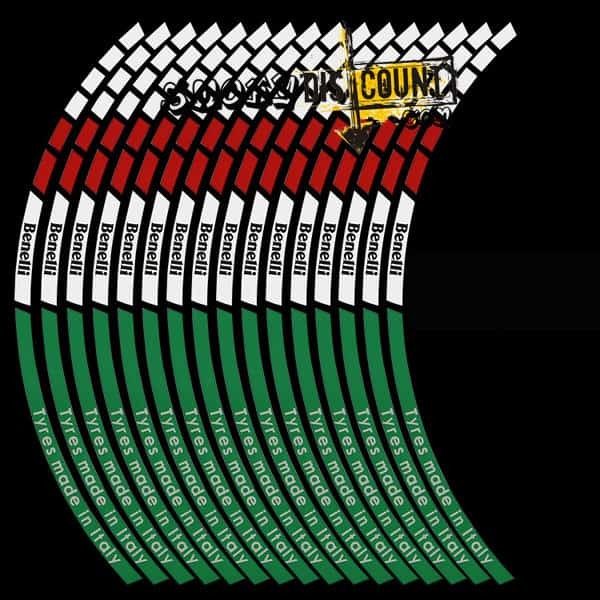 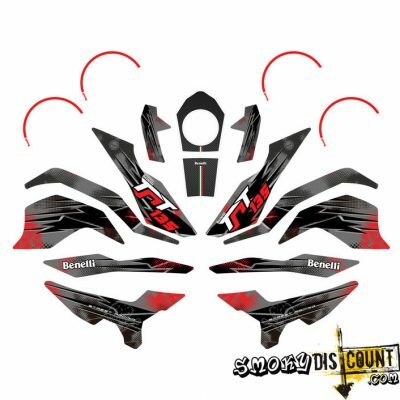 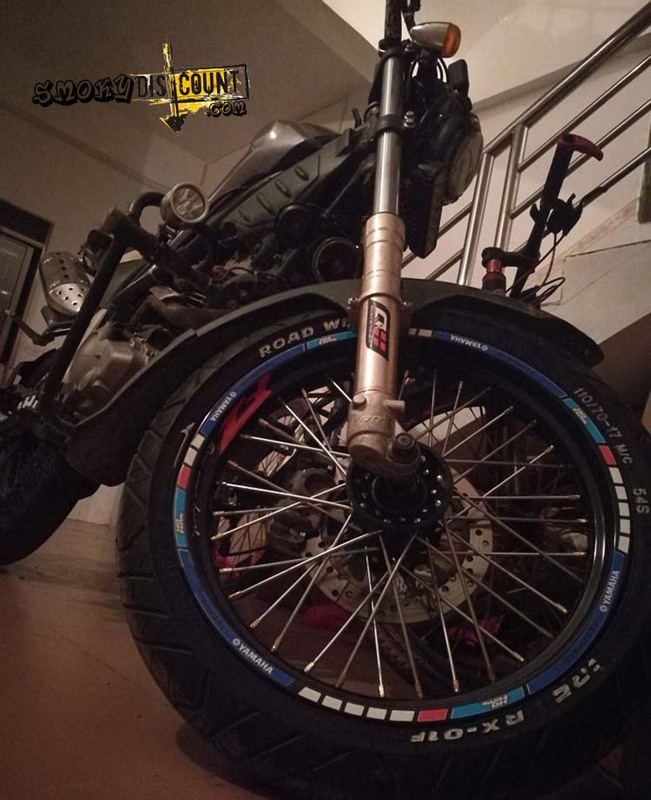 Any motorcyclist looking for benelli rim sticker, honda rim sticker, kawasaki rim sticker, yahama rim sticker, suzuki rim sticker may contact us.